WhatsApp has become an indispensable part of our lives, especially in India where almost everyone who has a smartphone uses the messaging service for texting/calling their loved ones. Today we are going to share an interesting trick on scheduling WhatsApp Messages on Your Android Smartphone. Here in this post we have mentioned three working methods to schedule whatsapp message on Android. Read out the full post to know the methods. WhatsApp is a great application with tons of features, but one thing it lacks is the ability to schedule messages. Scheduling messages can prove to be very nifty, especially if you want to send someone a birthday wish, or you have to send your boss some important information at a particular time. Whatsapp is the best messaging client currently available. You can now find Whatsapp in almost every smartphone. Since its initiation in 2009 Whatsapp has trumped Facebook and Twitter in the number of messages sent. This in itself speaks volumes of Whatsapp’s success. 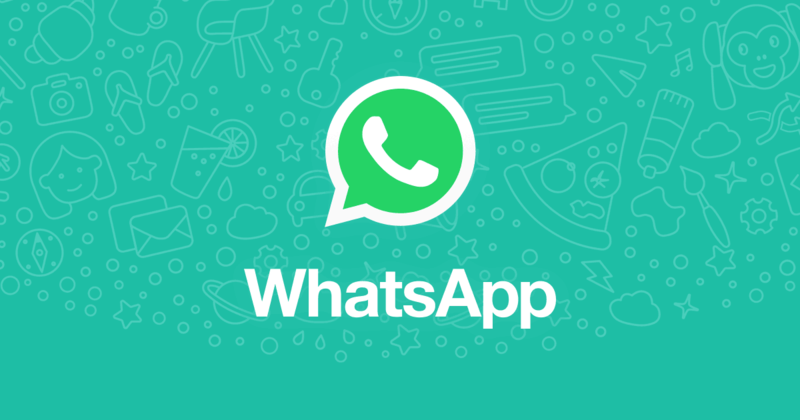 This is an easy to use application that allows you to can schedule messages on WhatsApp. The nest part is that using this application doesn’t require rooting your Android device and can be used as is from the Play Store. You can set daily, weekly, monthly or even yearly schedules, sent messages are added to their proper threads on WhatsApp and can also schedule messages for WhatsApp groups ( Though you need to buy the Pro version for that). Firstly, you have to download and install the WhatsApp Scheduling app on your android device. To download the apk file click here. After that once you’re done, open the app. It will ask you for Superuser permission to proceed. Now grant it the super user access. Next, Click on the icon(pencil Icon) in front of Pending messages and select Contact which can either be a person or group and type your message and set the scheduling time. Now finally, click Add and put up your desire contact and a message following it. And your message will be listed under Pending messages tab and will be sent according to set time by you. That’s it. You are done. Now you are ready with a scheduled WhatsApp message. You just need to open the app to have a complete look at your pending messages. So, friends ! now you have know how to schedule whatsapp message. Try it on your phone to enjoy the feature. Thank you.